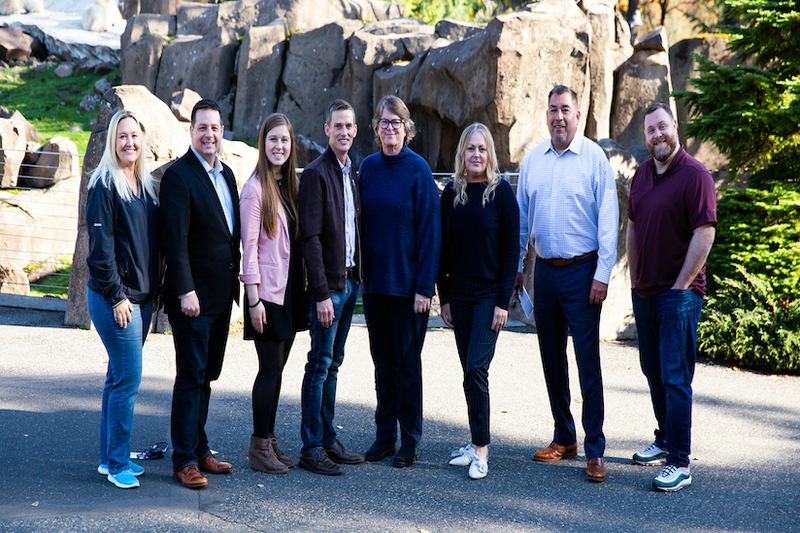 The Advisory Board/Volunteer Members for Oregon Recruiters is responsible for setting the overall strategy and direction for the community, in addition to setting content and agendas for our events and conferences. 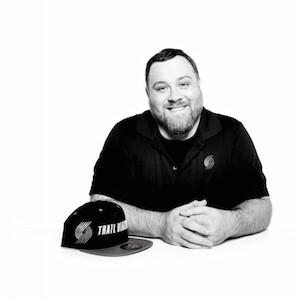 Dustin is a talent acquisition veteran with diverse recruiting experience that spans both agency and in-house corporate settings across a wide variety of industries. Starting his career at Aerotek, he has since worked with David Evans & Associates, Adidas, and is currently at Nike. A manager and builder of high performing recruiting teams and effective recruiting strategies, he prides himself on a creative use of data and analytics in storytelling. He is also a world traveler, proud father, and a massive Portland Trail Blazers fan. Having lived in 4 countries and visited over 30 in his adult life, Dustin is a recognized global collaborator who has been successful in adapting all that he has learned from his nomadic lifestyle to the business world. Rip City. People, connecting beyond the surface and making career magic happen are what drive Candice. A Relator (strength finders) and nurturer made “falling into recruiting” a natural fit for Candice. She began her recruiting career in Seattle, although Candice loved the big city hustle, she missed her Oregon roots and relocated back to Portland 4 years ago with her family. 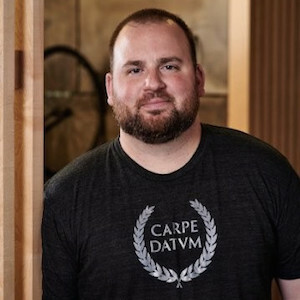 Candice’s husband, Matt, is also a recruiter in the Portland area. 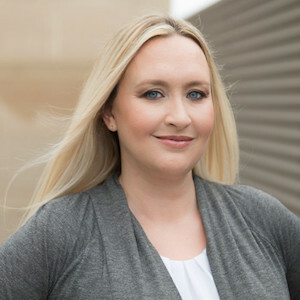 As the Co-founder of Tailored Talent, Candice has over 15 years of leadership, recruiting, operations and training experience. She is a passionate leader whose heart beats for talent acquisition. One of her greatest strengths is delivering world-class client and candidate experiences. Her effervescent personality furthers her ability to build and maintain meaningful relationships and have in-depth marketplace expertise on a local and national level. When Dominic is not leading a team of dedicated professional recruiters in the office, you’ll find him with his family or perhaps throwing a dry fly to a rising native trout on a local river. Ideally, he would be doing both at the same time! A huge fan of Peter Drucker, he chooses to live by the motto: “The best way to predict the future is to create it”. 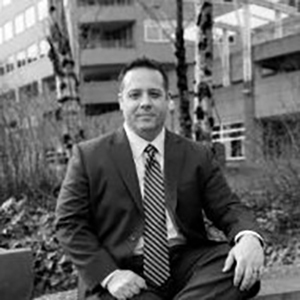 With 20+ years of recruiting leadership experience in both corporate HR (Starbucks, Umpqua Bank, and David Evans and Associates) and recruiting firms, Dominic is a recognized expert in building dynamic recruiting teams to meet the human capital needs of his clients. 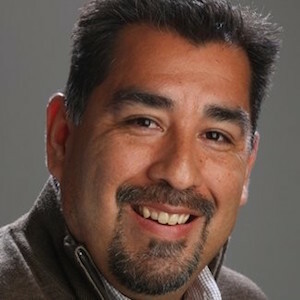 He is currently the President of Flux Resources LLC– a leading technical recruiting firm based in Portland, OR – and a current member of American Staffing Association’s Engineering, IT and Scientific Advisory Board. Although Kristin was born in Tokyo Japan (her father was in the USAF), she’s an Oregonian through and through. She grew up in Portland where her parents ran a gourmet food store in the Bernard’s Beaverton Mall (blast from the past) so she was exposed to cheeses, meats, wine and other tasty delights from around the world right from a very young age. 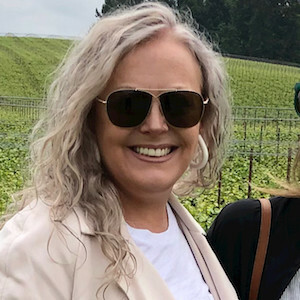 So it’s no surprise that she now spends a lot of time in the Oregon Wine Country with Mark, her husband of 29 years who works at Adelsheim Winery (also in Marketing and Social Media), when she’s not playing with her 1-year-old grandson Wyatt, or visiting with one of her five grown children. Kristin’s first recruiting gig was with a translation and localization company here in Portland in 1996, and she’s not looked back since! 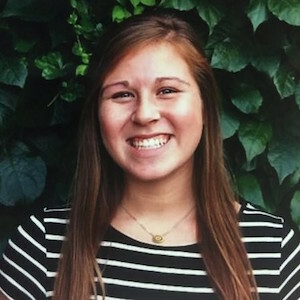 Her first technical recruiting job was with Hall Kinion, and while there she received an offer from Intel, which is when her career really took off. Although Kristin is currently a Talent Acquisition Marketing Program Manager at Intel, she’s not been there the entire time (this is her 3rdtime at the Intel rodeo!). She spent a little over a year at LAIKA where she helped staff for the film Coraline, and now has a movie credit! She also worked for Columbia Sportswear for 6 years, proving those Pacific Northwest roots run deep through her. Her closet is filled with Columbia, Mountain Hardwear, Prana and Sorel and still gets the employee discount, one of her daughters is a Sorel rep on the East coast! Ben is born and raised in Portland, OR. He loves spending time with family and friends, being outdoors, playing music, and networking! Ben graduated from Portland State University and most likely will spend the remainder of his days in the beautiful city of Portland! 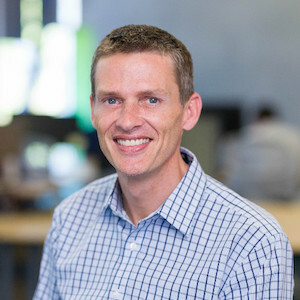 With 10+ years of experience in Talent Acquisition, both corporate and agency, Ben spends his days at New Relic managing a global team of world-class Technical Recruiters in San Francisco, Portland, and Barcelona. He has a deep passion for technology, and for building teams, using talent acquisition as a vehicle to solve business problems, and achieve challenging growth goals. Ben loves to bring Recruiters and Sourcers together creating networking channels and best practice discussions. A Kansas City, MO, native, Jennifer has a BFA in Photography from Kansas City Art Institute. 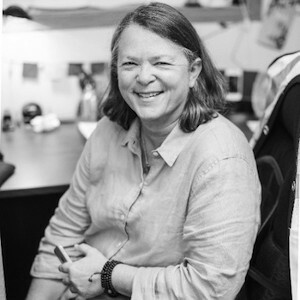 She has been connecting Oregonians since 1995, when she served as Director of Admissions for Oregon College of Art & Craft. Since then, she has served at Filter, LLC, Nike, Volt, Portland State University, IBM, Vigor and now is a Talent Acquisition Partner at OHSU, working across all missions supporting everything from Food Service to Critical Care RN’s.